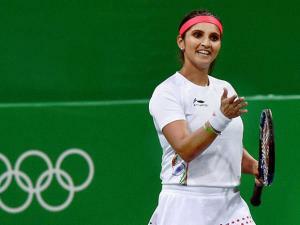 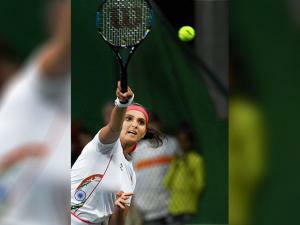 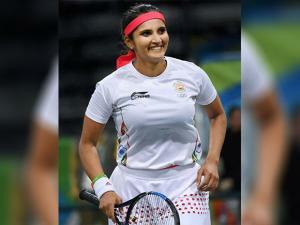 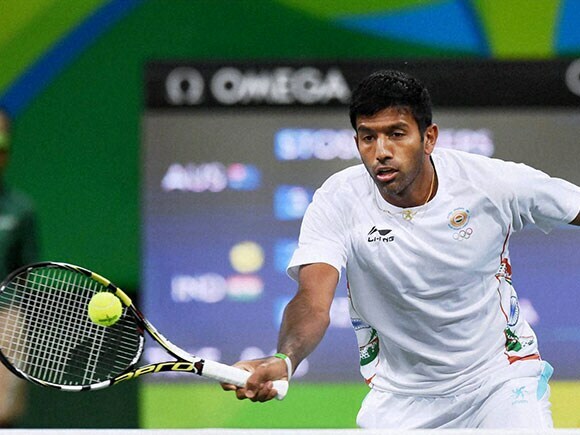 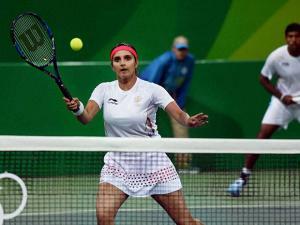 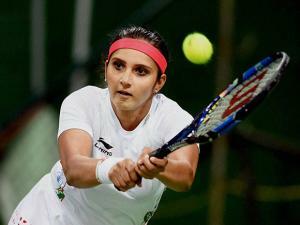 Sania and Bopanna, who are being touted as India's medal hope at the Olympics, won their opening round match 7-5, 6-4 in 73 minutes. 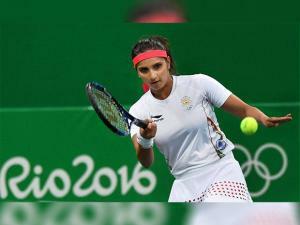 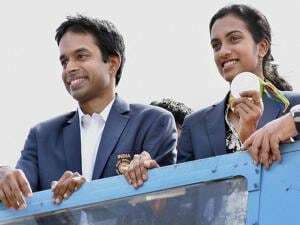 The fourth seeded Indian pair broke their opponents and gained an upper hand in the opening set by going 5-4 up to serve for the set. 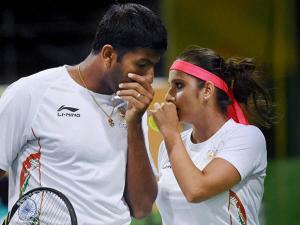 But they conceded the advantage in the next game itself and were broken back with scoreline levelled at 5-5. 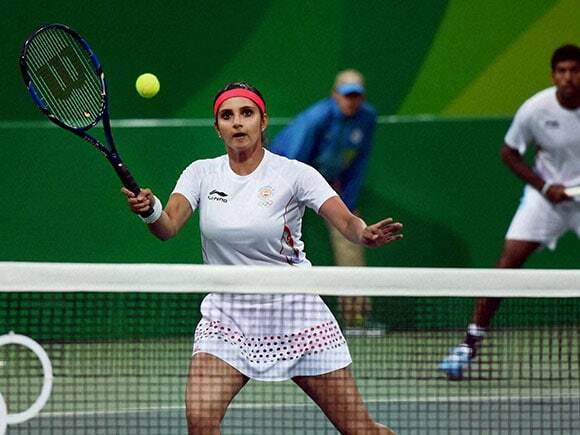 However, there was more drama in store as exchange of break points continued with Sania and Bopanna stealing away the advantage yet again, making it 6-5 and serving for the opening set once more. 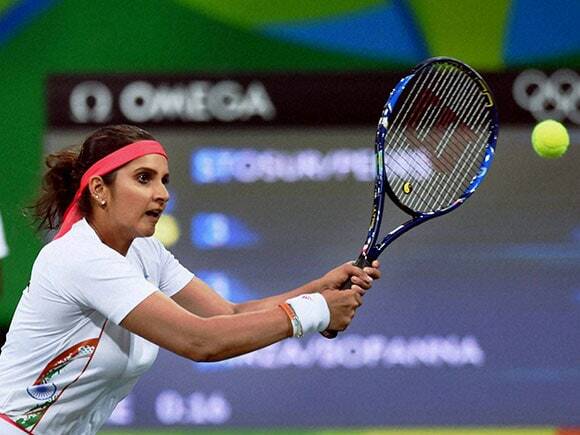 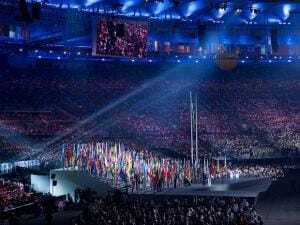 This time the Indians did not falter and wrapped up the first set in their favour 7-5. 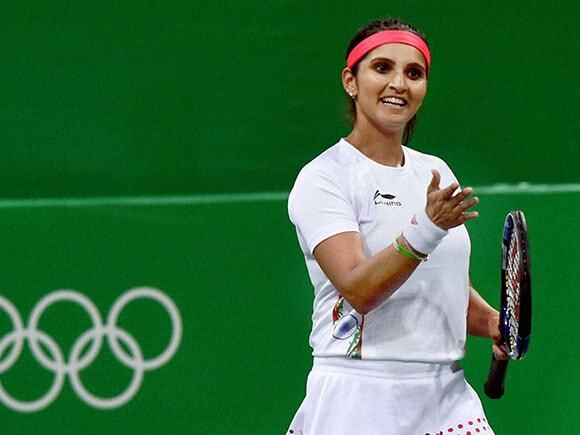 Sania and Bopanna had three set points as they bagged the opening set in 36 minutes. In the second set, Sania and Bopanna were patchy to start with as they struggled to even keep their own serve.